We conduct Estate Sales in Michigan and sell the complete contents of your home from start to finish. 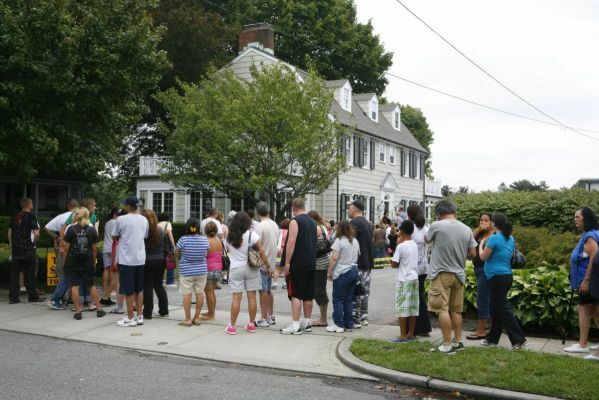 We’ll even give you FREE ADVICE on your own Estate Sale with no upfront cost to you! We also do buy outs of your complete contents of your home. 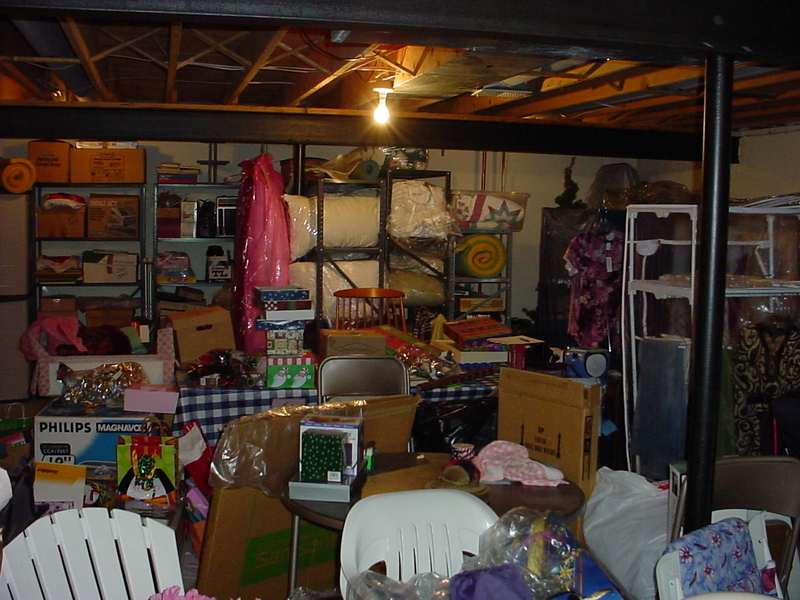 Clean out attic, basement, garage, complete home, retail stores, and storage units. We sort and clean and sell anything that has value, even the scrap metal. That means the clean out and cost you less than any other company. 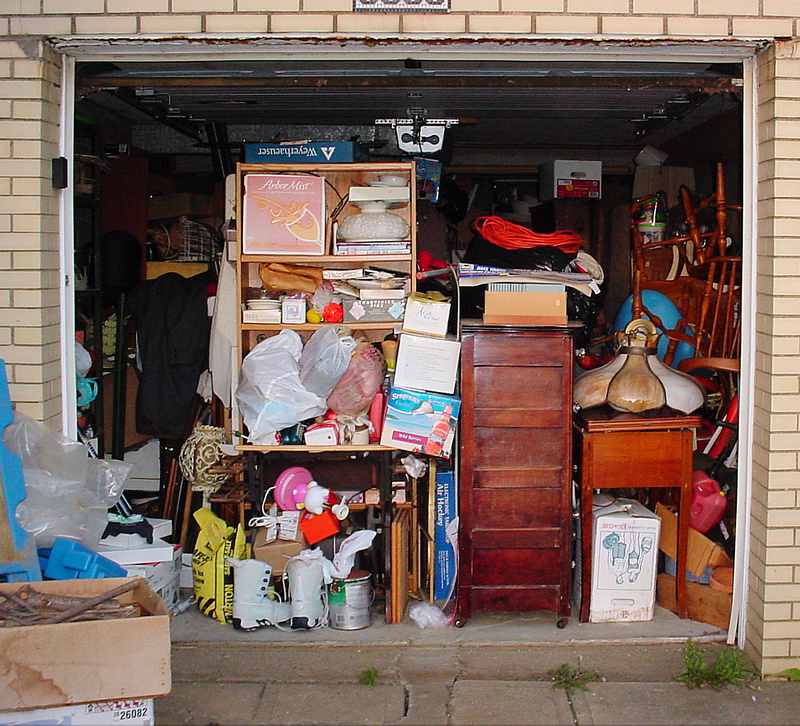 Before selling, donating, giving, throwing away anything old, check with us first. 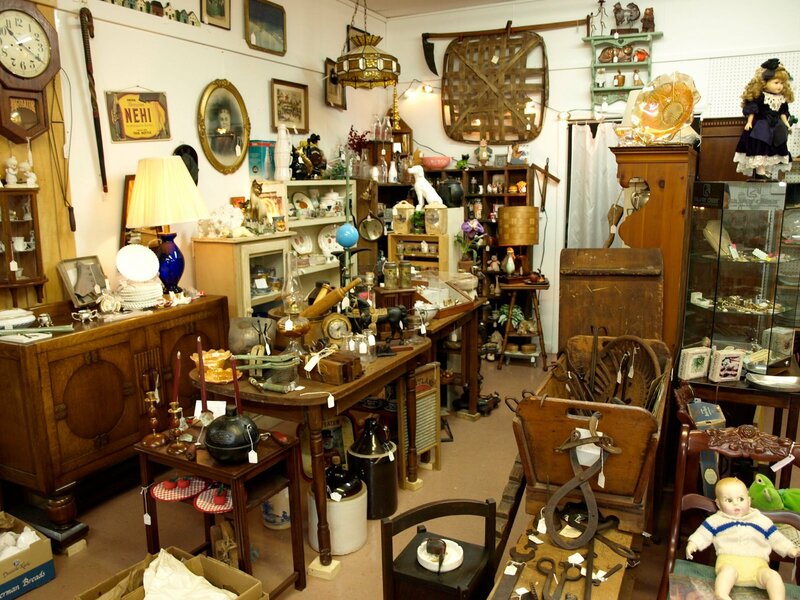 Buying anything old of value for 28 years not just antiques and collectibles. Let our knowledge and experience tell you which of your old items have value, which are antiques and which are collectibles.